This year World Reflexology Awareness Week is being celebrated from 22 – 28 September. This increasingly popular therapy promotes relaxation and balance, encouraging the body to heal itself – keen to increase awareness, Therapy Directory reveal the health benefits and inner workings of this complementary therapy. With World Reflexology Awareness Week coming up towards the end of this month, Therapy Directory is keen to raise awareness of this fantastic complementary therapy. Looking at how the therapy works, and the benefits of reflexology – it is hoped that more people will turn to this technique. 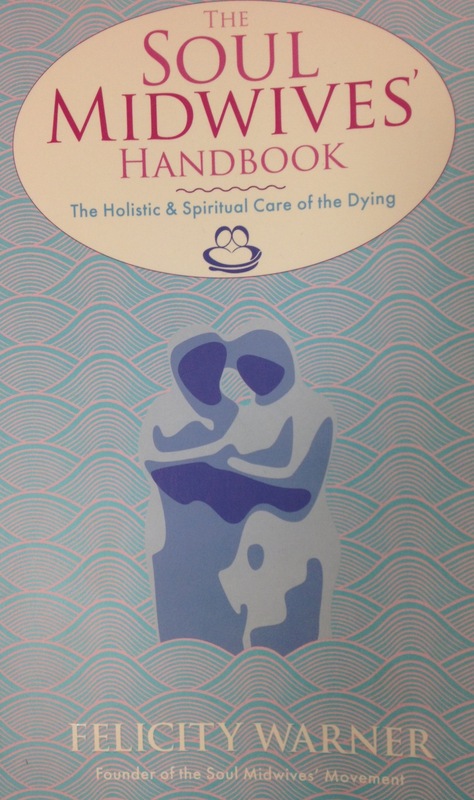 Felicity Warner, writer and founder of the Soul Midwives’ movement has penned a book about the holistic and spiritual care of the dying. 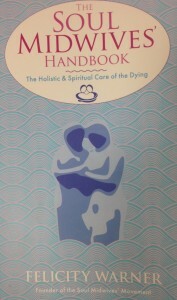 The Soul Midwives’ Handbook discusses the way death is handled in our modern society and how ‘soul midwives’ can become spiritual companions of the dying. Drawing on traditional skills, this movement helps to make dying a peaceful and dignified process. This fascinating book has referenced Therapy Directory as a recommended resource, noting the important place alternative and complementary therapy has in this area. To find out more, please view the Soul Midwives website.